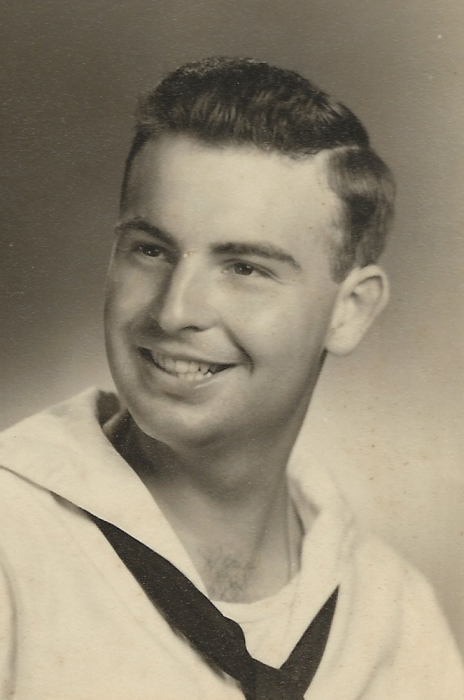 Wallace W. “Wally” Wilson, 88, of Mt. Pleasant, IA, formerly of Burlington, IA, passed away Tuesday, February 12, 2019, at Park Place Elder Living. A memorial service will be held at 11:00 a.m., on Saturday, February 23, 2019, at Ainsworth Community Church with Pastor Jason Collier officiating. Inurnment will be at a later date in LaBelle, MO. Gifts of love and friendship may be given to P.A.W.S. Animal Shelter. Olson~Powell Memorial Chapel is assisting the family. On-line condolences may be directed to www.olsonpowell.com. Born April 26, 1930, in LaBelle, MO, Wallace Woodrow was the son of Hugh and Monie Mae Morgan Wilson. After high school, Wally continued his education at Northeast Missouri State University in Kirksville, MO. He enlisted in the United States Navy in Hannibal, MO. Throughout his military service, he served on aircraft carriers, along with being stationed in Cuba, Japan, and North Carolina. On December 26, 1959, Wally married Bonnie L. Hammack in Elsberry, MO. Wally began his career in education as a math teacher in Clarksville, MO. He moved his family to Moline, IL, when he took a position as a math teacher at United Township High School and later became a guidance counselor for the district. For many years, Wally was a guidance counselor at Southeastern Community College in Burlington, from which he retired in 1997. While living in Missouri, Wally belonged to the Masonic Lodge. He was a member of Southeastern Community College Education Association. A loyal Southeastern Blackhawk fan, Wally could often be found in the stands cheering the team on to victory. Along with his loving wife, Bonnie, of 59 years, Wally is survived by a daughter, Monie (Russ) Hayes of Mt. Pleasant, IA; two granddaughters, Sally (Will) Hart of Ainsworth, IA, and Maya Hayes of Iowa City, IA; and a great-granddaughter, Zara Hart of Ainsworth. Wally was preceded in death by his parents, and seven siblings, Russell, Marguerite, Rolland, Virginia, Helen, Bill, and Betty.